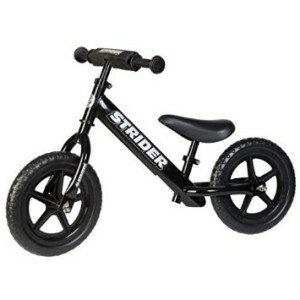 Balance bikes can be a considerable investment, with a good quality bike like a Strider Sport or an Adventure Zooom bike costing close to £100. 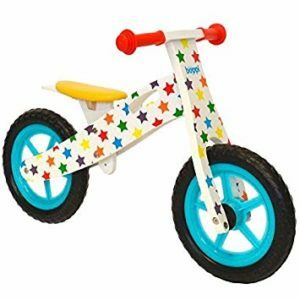 This means that it is recommended to look after your child’s balance bike, so even if they want to throw the bike in the shed and collapse on the sofa after use you really should give the bike a good clean, especially if you have been out in the mud! 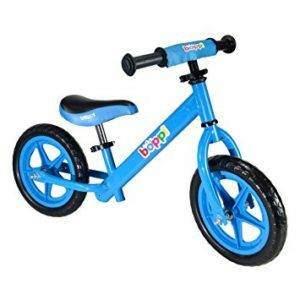 If your child owns a metal balance bike, then you can remove the worst of the dirt with a bucket of soapy water and a dishcloth. This will help to prevent salt corrosion and extend the life of the bike. 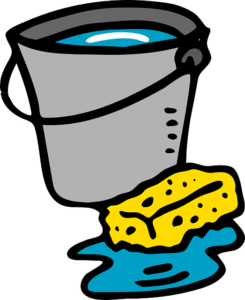 To keep the bike in top condition, you might want to consider using one of the excellent bike specific cleaners which are now available. If you are a keen cyclist yourself, then you may have some bike cleaning solution which you use on your own bike. These solutions are biodegrable and easy to use, as they are easily applied by spray and removed with some fresh water. 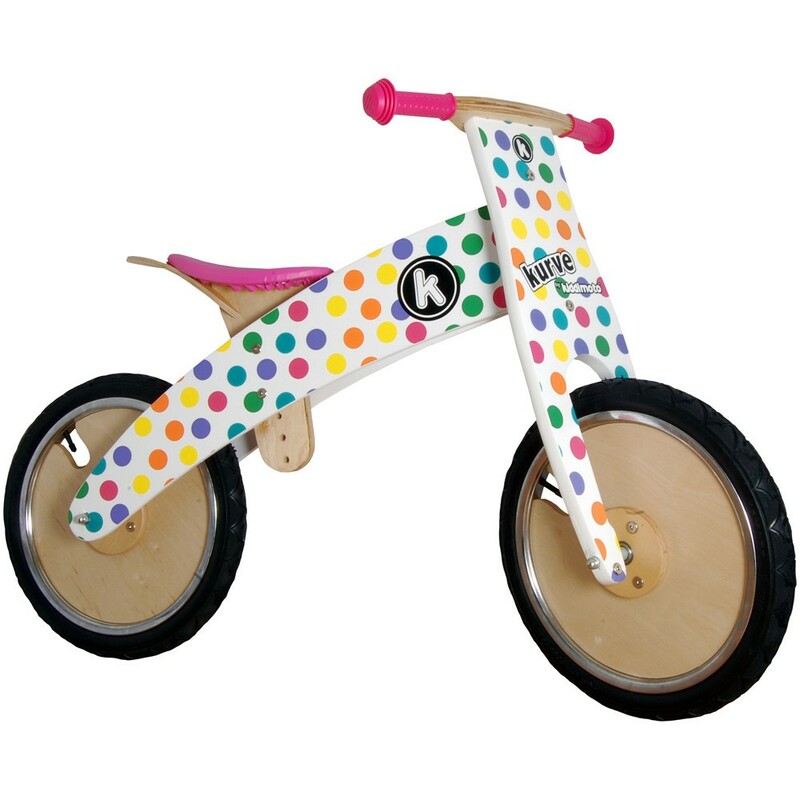 Many of the most popular balance bikes have wooden frames, such as the range of Kiddimoto balance bikes and the excellent models from Early Rider including the Early Rider Lite. 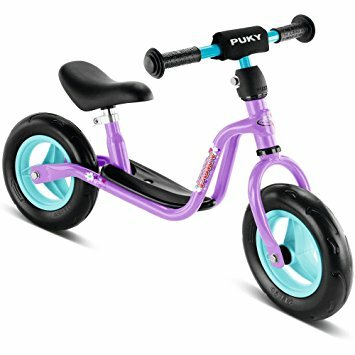 Some parents express concern that wooden balance bikes will warp, but this won’t be case as long as you don’t leave them out in the rain. You should also keep wooden balance bikes nice and clean, and this can also be achieved with some soapy water and a household detergent. It is best not to soak the frame too much in the water, simply to remove the excess dirt as much as you can. 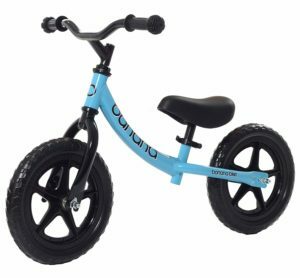 It is well worth looking after all aspects of your balance bike, including the tyres, brakes, handlebars and all of the nuts and bolts. Make sure that you keep the tyres inflated, as this can help the child balance as harder tyres help you ride faster with less effort. 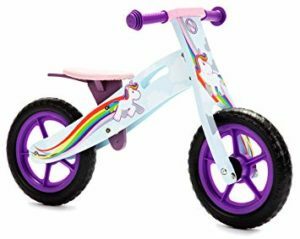 Although your child’s bike will probably take a bit of a battering through plenty of use, a clean balance bike in good condition will be easier to ride and last for longer. 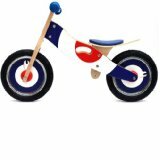 Balance bikes also have a good resale value, so if you have invested in a good quality bike and looked after it properly then you should find it is in good condition to pass on to another owner. Balance bikes are great fun, and they are even better when they are clean and in good condition. Hopefully these tips will help you to enjoy your bikes even more! 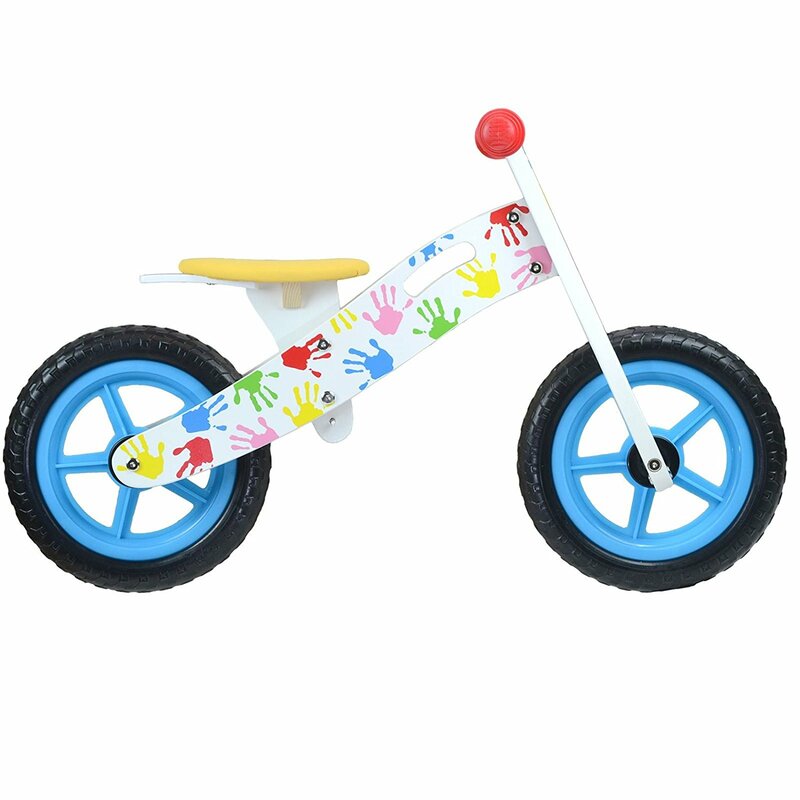 Balance bikes are equipped with a huge range of features these days, and the most important factors in your decision on buying the best balance bike will be determined by the type of frame you prefer, which sort of tyres and many other factors including the age of the child, style of bike and if the bike has a brake (or not). One of the features often overlooked is the bolts that hold the bike together, and if they are exposed, recessed or covered. 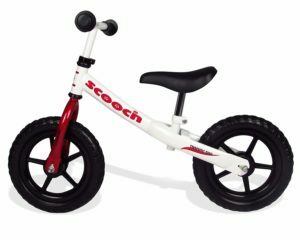 Exposed bolts are common on many metal balance bikes, and although this means that the bolts are easy enough to access and adjust if required they can prove a slight concern. This is because exposed metal bolts can get scratched over time, and if they are very prominent this means that they can scratch the inside of the child’s leg while riding. 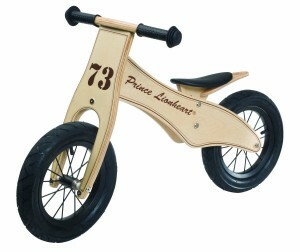 The bolts on this style of bike are hidden away within the wooden frame of the bike so they are out of sight and don’t cause any hindrance to the rider. 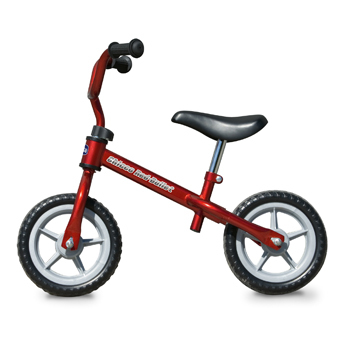 Another advantage of balance bikes with recessed bolts is that they are out of the way if the child has a fall. Small children will sometimes fall directly on top of the bike during a fall, so exposed bolts can cause an injury so this is not a problem with bikes with recessed bolts. This also applies to balance bikes with covered bolts. 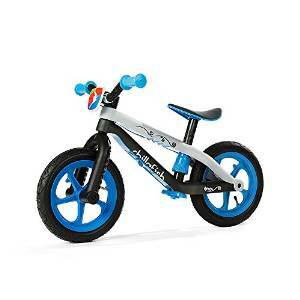 Bolts are an essential feature of balance bikes as they hold the entire bike together. 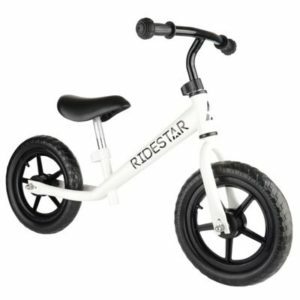 Although recessed and covered bolts do help to prevent injury in the event of a fall, there are many excellent metal balance bikes with exposed bolts that don’t hinder the performance of the bike.